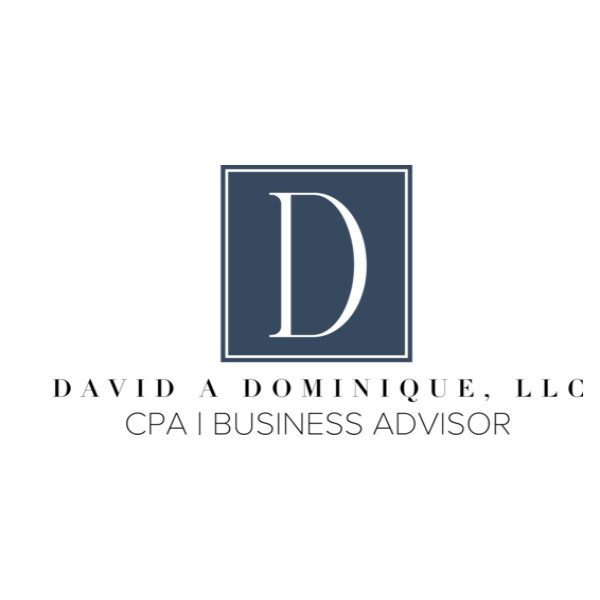 Our Denham Springs CPA Firm works with our clients to provide timely and professional income tax planning, preparation, and tax resolution services. We are driven to help your money work as efficiently as possible. 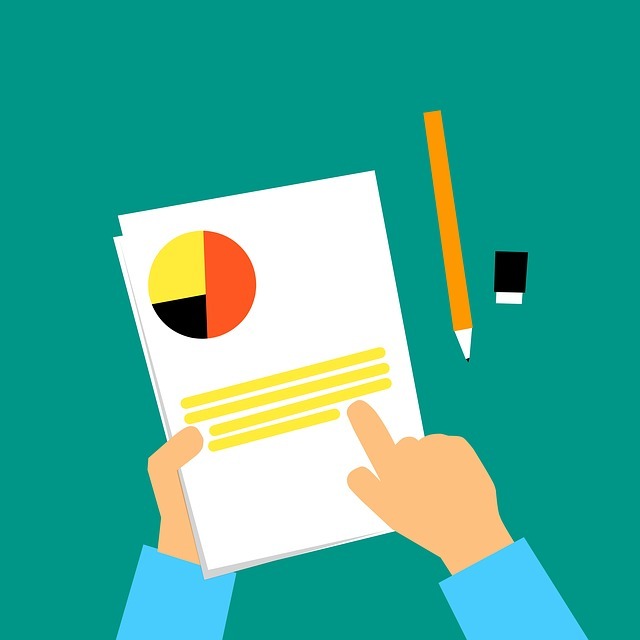 We’ll pore over your latest tax returns line-by-line, and proactively integrate current tax-law changes to help you create a plan that could save you significant moolah. Our income tax return services for individuals ensures you benefit from all available credits and deductions available so more money stays in your pocket. We help our clients file back tax returns and resolve their income tax return liabilities.